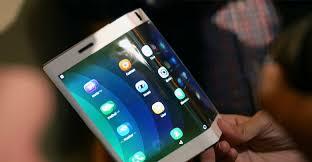 Seoul, Samsung is the leading and popular smart phone manufacturing company, which has announced to release the first foldable smart phone and the company has announced the details of the handset, which has foldable screen and this handset will be released this year. The price of the handset will be started from $1800 and it will be between two to two and half lac rupees. Before this, the iPhone X was called the most expensive smart phone and now this foldable smart phone has given the title of ‘Galaxy X’. 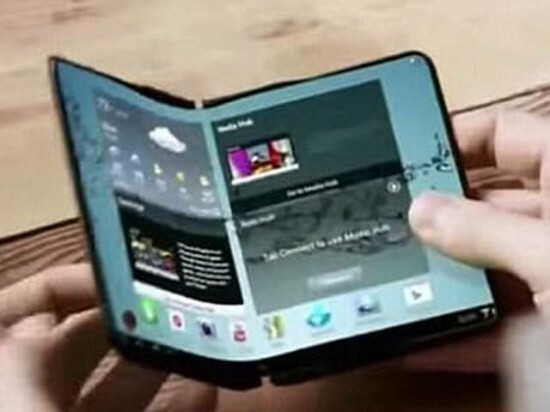 Samsung has been working on the wide and foldable flexible smart phone for last five years and the code name was given ‘winner’, which will be released at the end of this year. The head of research department in Golden Bridge investment has told the price of this handset as $1800 but the price will be more because of more data and capacity in the smart phone. Samsung has released more details of the Galaxy X and said that the display of the handset will be 7.3 inch and OLED screen and after folding the device, the size of the display will remain 4 and half inches. Samsung has presented the models of this new smart phone to the reps of cell phone service career like AT&T and T-Mobiles in America and Europe in a secret meeting. 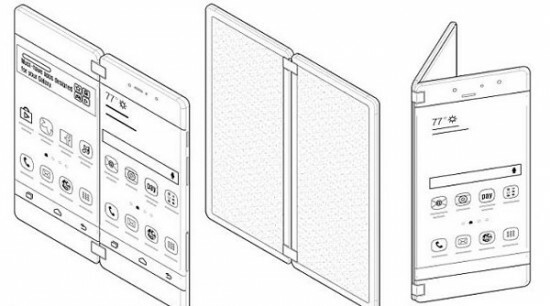 Now Samsung has released more images of the foldable screen of this smart phone in which the phone is reduced to a book and after expanding, it becomes a tablet. In case of not being used, the small or secondary screen touch pad or Ndindo is used as DS game. The patent of the smart phone, Galaxy X was given in April 2017 and the patent images show that Samsung is working on the foldable tablet.